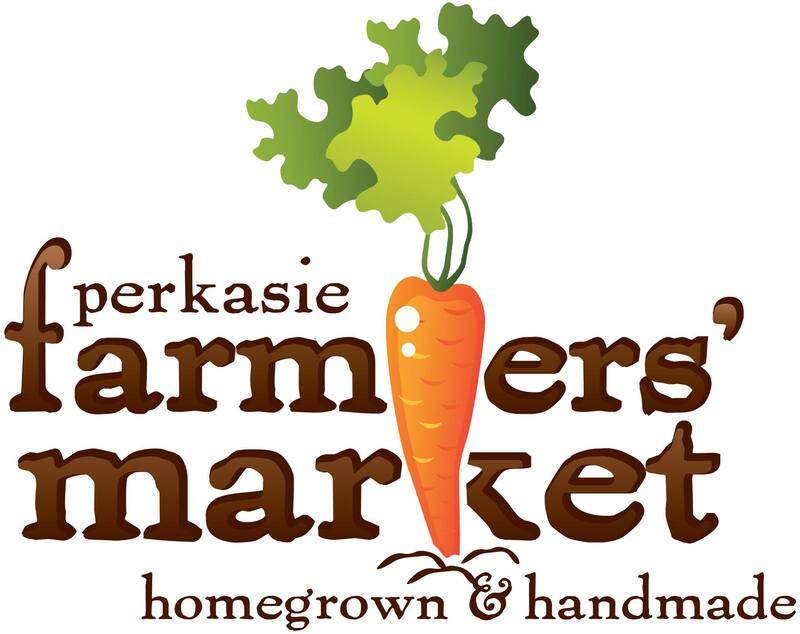 The 19th annual Perkasie Fall Festival is scheduled for 12pm-4pm on Sunday October 6th. Planning is underway! Please check back for more information. Menlo Park is full of kid fun: scarecrow decorating (one per family please), kids crafts, balloon twisting, face painting, the Boing tumble track, petting zoo, pony rides (fee applies). The historic Perkasie carousel and the Rita’s snack bar are both open. Perkasie’s pretty town center has a performing acrobat and costumed character, a large craft and vendor fair, pumpkin decorating (small fee applies), a huge raffle, 3 music stages, food court, an outdoor family game area including a 9 hole minature golf course, tractor hayrides and the ever-popular pie eating contest. See below for parking restrictions and road closure information. A free bus connects the short distance between Menlo Park and the town center for those who don’t wish to walk. VOLUNTEERS: An event of this size relies on the support of our community, and we have lots of fun volunteer opportunities. Please consider donating an hour or two of your time to help families enjoy our town. Click here for a link to our signup genius, or call the Borough and ask for the Event Coordinator. VENDORS. Vendor registration is open and we still have spaces. Click here for the registration form and more information. 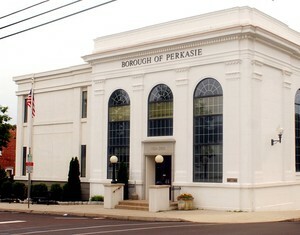 We require a COI naming the Borough of Perkasie from all exhibitors. Any questions to the Borough’s Event Coordinator at events@perkasieborough.org. LulaRoe, Paisley Rae, Mary Kay, and essential oil vendors, please know that we already have these product lines registered. Other direct sales reps should contact the Borough’s event coordinator before registering. FOOD VENDORS: Contact the Borough’s event coordinator before registering. SCARECROW CONTEST: Businesses, civic groups, churches etc are invited to create a scarecrow for display during the Fall Festival then during October. This document provides more information, measurements and dates etc: 2018perkasiefallfestflyerfinal2. Thank you in advance for participating. ROAD CLOSURES: Residents and visitors are advised of heavy traffic, parking restrictions and road closures during the Fall Festival. • S. 7th St. from W. Chestnut St. to Arch St.
• S. 6th St. from W. Chestnut St. to Market St.
• Market St. from 8th St. to N. 6th St.
• Chestnut St. from S. 7th St. to S. 6th St.
• Market Alley is closed at 7th St.
• W. Park Ave between S. 4th St. and S. 6th St.
Access for emergency vehicles will be maintained throughout the afternoon. We apologize for any inconvenience caused by this annual community event. If you have questions regarding the road closures, please contact the Perkasie Police Department at (215) 257- 6876.